Unique mansions surrounded by beautiful environment should have good access to daylight. Spacious luxury residences surrounded by as equally beautiful environments, are often associated with daylight lit rooms. The natural light lifts the colors of the interior furniture and art, and creates rooms wanting to spend lots and lots of time in. 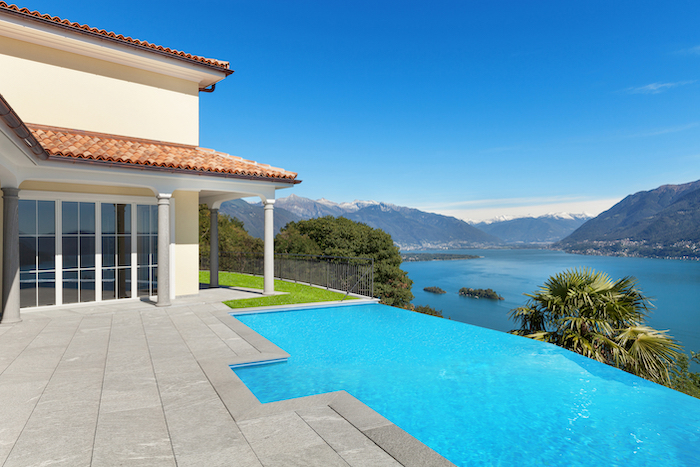 Even though the architectural shapes are amazing, in almost every residence there are parts lacking healthy daylight. This could be an outcome of the need to compromise the architectural shape inside and outside. With Parans systems there is no need for compromises between great architecture and daylit interior spaces. The fiber optic daylighting system leads the sunlight deep into the building and far away from windows without large interference of the building structure. 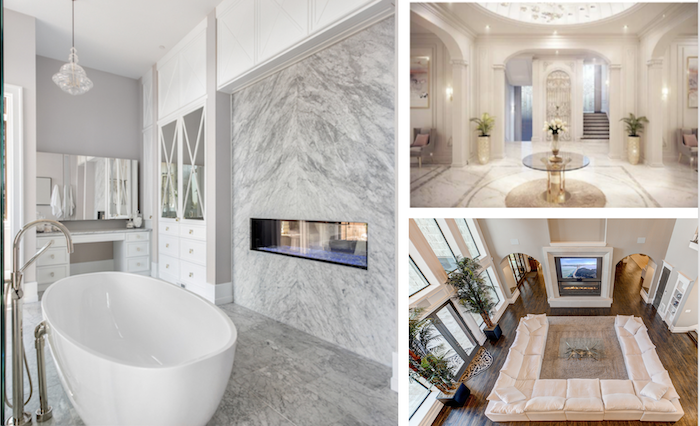 With Parans systems, which comes in five different sizes, the customer is always able to choose just the type of model suitable for the luxury residence. Different rooms requires different experiences of natural light. With Parans Simplified Calculation services, Parans’ team supports the customer with one or several suggestions of how to spread the light. 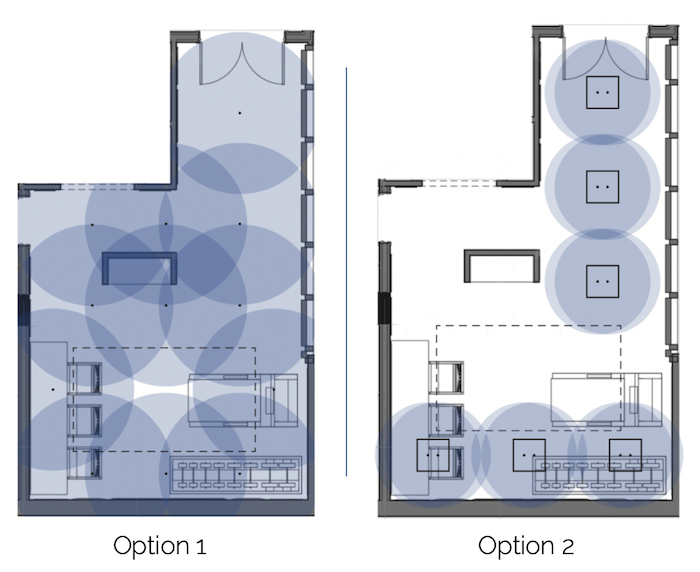 See the example below with to different options for a multipurpose room. 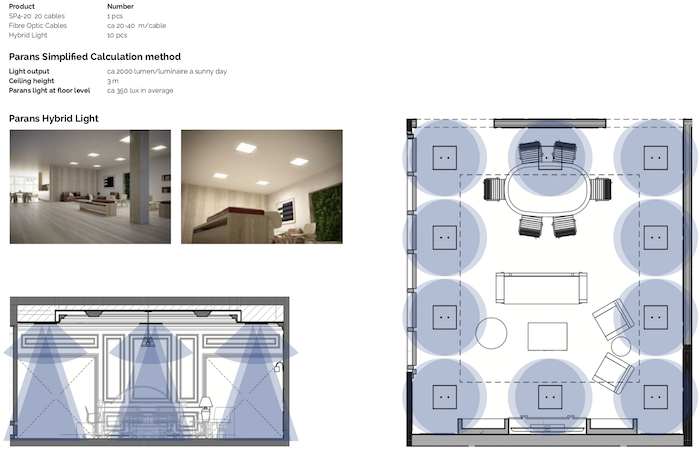 In option 1 the customer is suggested to use Hybrid Light, placed along the sides of the room. 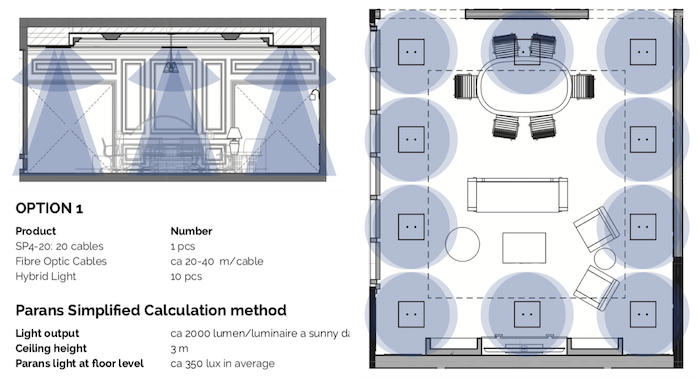 In option 2 the customer is suggested to use the Point Light to spread the Parans light more equally over the room. For the electric light the customers own lamps are used and are not shown in option 2. For each option of the light design, the customer is presented information about what is used: which model of the Parans system and how many, how long fiber optic cables and which luminaire. For a more comprehensive understanding, see image below regarding option number 1. Unique light design suggestions will be presented for each room, that is of relevance for the customer. Below is two options for how to spread the light in a SPA. Option 1 with Point Light and option 2 with Hybrid Light.